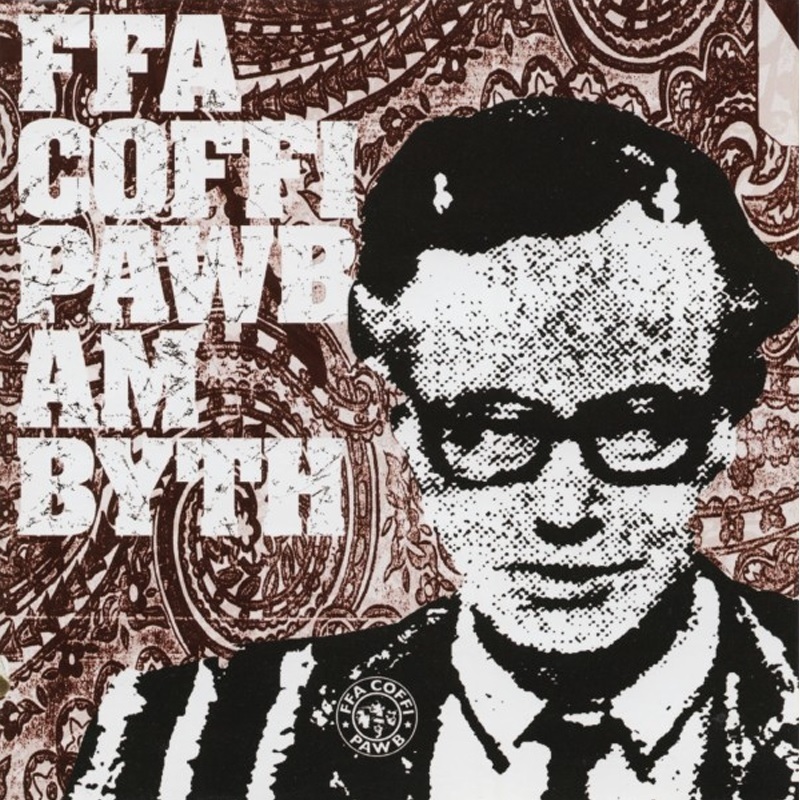 Before Gruff Rhys was mesmerizing the world with Super Furry Animals, he and a cast of characters who would go on to play in Gorky’s Zygotic Mynci, Mogwai and Cornelius were kicking around Wales as Ffa Coffi Pawb. 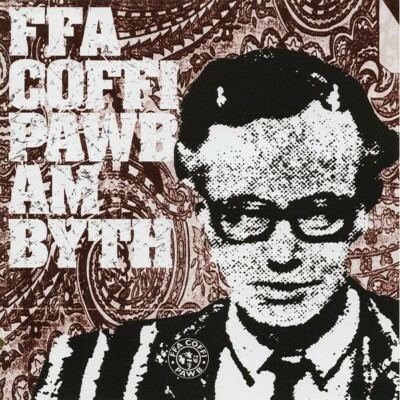 Am Byth is a compilation pulled from their three albums and various 12″ releases and compilation appearances. All the vocals are in Welsh and delivered so off the cuff and casually that I can’t help but wonder how much alcohol was consumed in these recordings. It also seems that the band had somewhat of an identity crisis in that from time to time they sound like the diet version of the Jesus and Mary Chain and at others they’re clearly influenced by the Manchester sound that rolled about with the Stone Roses and Happy Mondays. It doesn’t make for a very coherent album, but despite that, it is an interesting, and for me preferable, look at the early roots of a celebrated musician. Essential for SFA fans; good listening for the rest of us.